Vantrix, a global provider of media optimization and delivery solutions to video and mobile service providers, today announced support for its software-defined Vantrix Media Platform on the new Intel® Visual Compute Accelerator (Intel VCA). Intel VCA brings breakthrough performance to the existing Intel Xeon processor E5 architecture for live and on-demand video processing for multiscreen experiences. Vantrix will preview support for Intel VCA at the International Broadcast Conference (IBC) in Amsterdam September 11-15, 2015, and is featured in the Intel booth (Stand 4.B72). 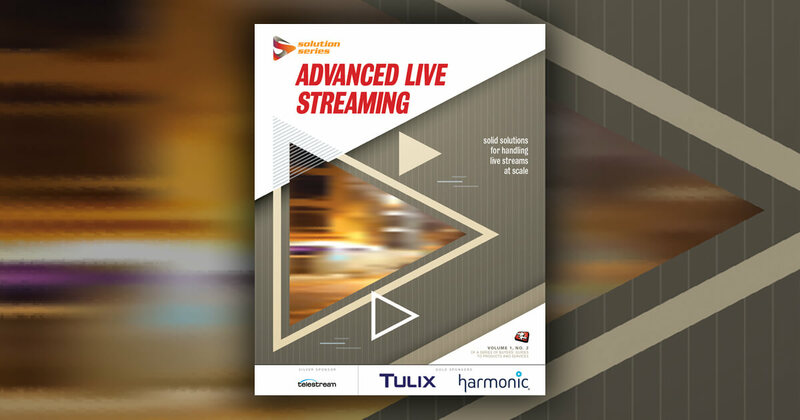 Using the accelerated virtualized graphics processing, Vantrix Media Platform running on Intel VCA can deliver simultaneous realtime VOD or live transcodes. The Intel VCA card contains 3 Intel Xeon processor E3 with Intel Iris Pro graphics, and up to 96GB of DDR3 memory, combining the integrated Intel Xeon processor E3 graphics capabilities with Intel Xeon processor E5 compute power. Vantrix Media Platform is a software-defined video-processing, optimization, caching and analytics platform, available as a turnkey appliance for deployment on-premises, or in the cloud. Built on OpenStack for virtualization, it offers a modular, pluggable, and extensible architecture for video transcoding, and optimizing media experiences via adaptive bitrate streaming, for delivery to TVs, PCs and mobile devices.